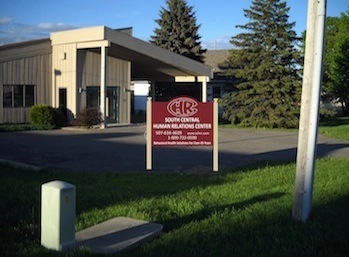 South Central Human Relations Center provides counseling, therapy and psychiatry services in three convenient locations that serve southern Minnesota and northern Iowa. 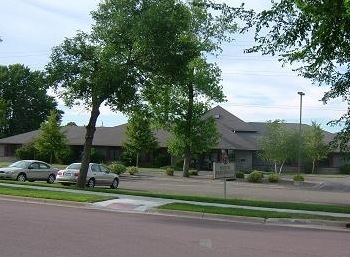 Feel free to contact any of our locations with questions, or to book an appointment. 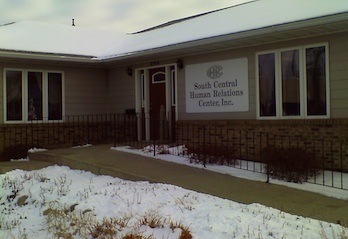 Every one of our locations is dedicated to providing mental health services that help improve the lives of our clients.